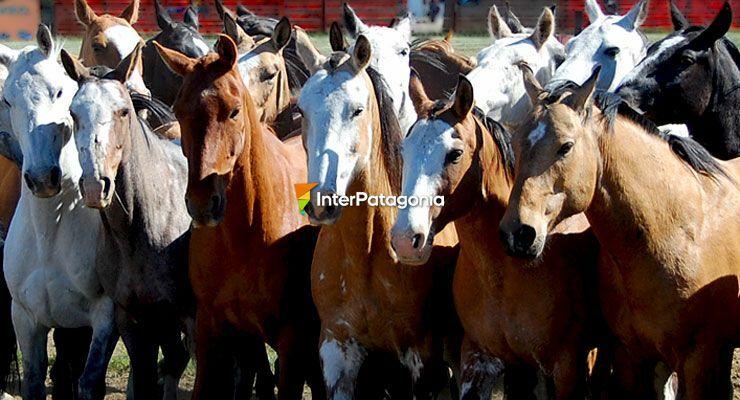 Santa Rosa, capital of the Province of La Pampa, is one strategic point between the Pampas and Patagonia. It is crossed by National Routes 35 and 5, and for many years it was a mandatory pass to reach other destinations. However, the booming agricultural and tourist activity in the last few decades have turned Santa Rosa into a tourist destination itself. The Europeans who settled down there in the early 1900s, which included Spanish, Italian and French people, were the key for the emergence and growth of this city. Their work and effort gave life to social, sport and cultural activities which still remain. Featuring neat quiet streets, this beautiful city has peak hours and its own urban folklore. Yet, all this stops in the afternoon hours. New and traditional hotels and a local gastronomic offer are part of the tourist activities that cause cultural events and popular festivals to be held at the city year after year. Parque Luro Natural Reserve is another sight at Santa Rosa that makes its denizens feel proud. Over 500 hectares open to visitors are ideal to enjoy wildlife mapping in March and April, when red deer on heat are spotted during group guided tours whose policy is respect for animals and nature. At night, Santa Rosa stands out for its varied options, including the Casino Club, its live music shows, as well as its coffee-houses and pubs open till the early hours. Considered by many as a city to make a stop while traveling to other destinations, Santa Rosa has the necessary grounds to extend our stay and become an ideal destination between the Pampas and our beloved Patagonia, with circuits to come close to nature and practice hunting and angling a few kilometers away from the city center.